There’s never been a better time to become a Spartan. Be part of the Spartan Army! 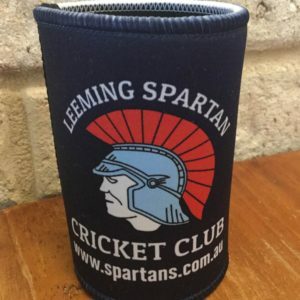 Please note that this is a required purchase for all those who wish to become a member of the Leeming Spartan Cricket Club. Additionally, new members are encouraged to submit us their contact details via the form below. 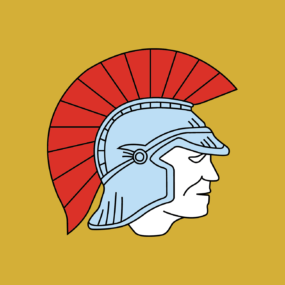 And of course, beyond and above all else, our playing membership allows you to play cricket at one of the state’s oldest and most successful cricket clubs! 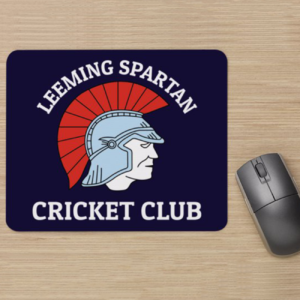 With just one more year to go before our incredible 100th anniversary, there has never been a better time to join the Leeming Spartan Cricket Club! 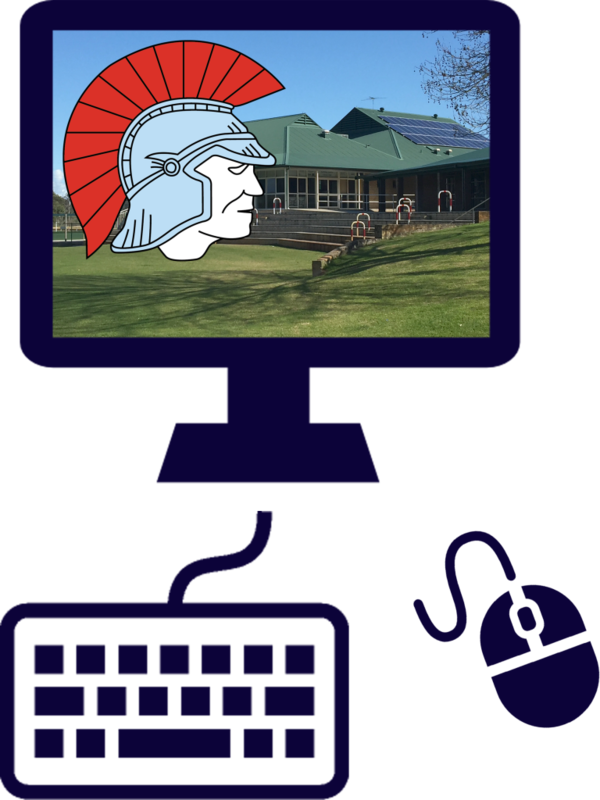 Once purchased, please don’t forget to fill out our New Spartan form (also visible below), so we can get your details and welcome you into the Spartan Family! We currently have 7 sides ranging from two-day (75-over) cricket to one-day 40-over competitions, as well as a Winter T20 series for social cricket during the off season! 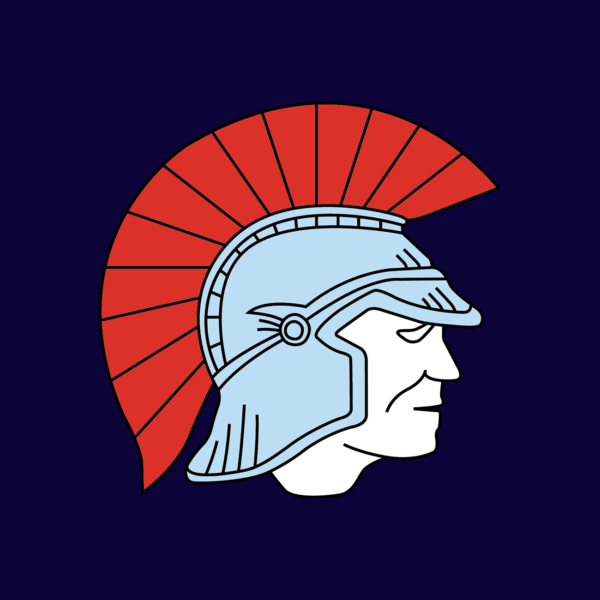 With just two seasons to go before our one hundredth anniversary, now is the ultimate time to Become A Spartan! Please note that this is different to our Social and/or Non-Playing forms of Membership, which can be purchased separately. 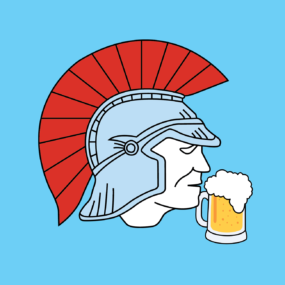 In fact some of our members like to purchase a social membership in addition to a playing membership because of all the great inclusions it offers – including a bar card and a Club shirt! Learn more here. Thank you for nominating to become part of the Leeming Spartan Cricket Club! To complete the process, simply purchase this Playing Membership, and we’ll be seeing you at our clubhouse during October through to March!